When you start planning your wedding one of the first things you’ll need to do is figure out where you’re going to get married. You’ll need to pick your location and your wedding venue. These are two big items you’ll have to decide on. 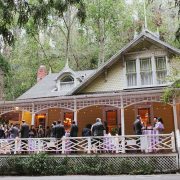 And since it’s also one of the first items you’ll choose, if you can save money on your wedding venue and location, that will only help you down the road. And who doesn’t want to save money on their wedding? Right now, January is typically the cheapest month to travel. Partially because most people don’t travel this month, but also because it’s the off season for most locations. Which means flights are cheaper, hotels are cheaper and subsequently weddings are cheaper too. 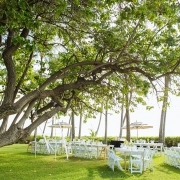 When wedding venues and destination locations are in low season they aren’t in demand. Supply is high and thus your negotiating power is higher. They are also motivated to book your wedding because they’ll make money in a slow time. So it really benefits everyone. Using this tip alone will help you save money on your wedding. But, do you want to hear the awesome bonus that comes with booking your wedding in low season? 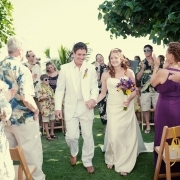 You also may be able to find local wedding vendors who are more open to negotiation as well. Which could save you even more money. Like the low season, choosing a weekday wedding date will also help you save money on your wedding venue. Everyone wants a Saturday wedding. So, if you book your wedding during the week instead you can usually score a deal. Because the same rule applies here. Saturdays are in high demand, but weekdays are not. So, both the venue and you win because you get a lower price, but they still make money. This works especially well for destination weddings. If everyone is flying out for a few days anyway, why not make your wedding on a Monday instead? 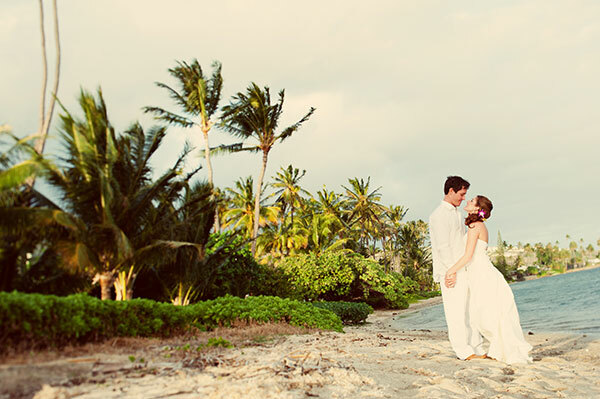 But even if you aren’t having a destination wedding, a weekday wedding can be a great idea. Who’s in for a Friday night party? Yes, please! This tip can save you big bucks on your wedding venue especially if doing it in low season isn’t an option. 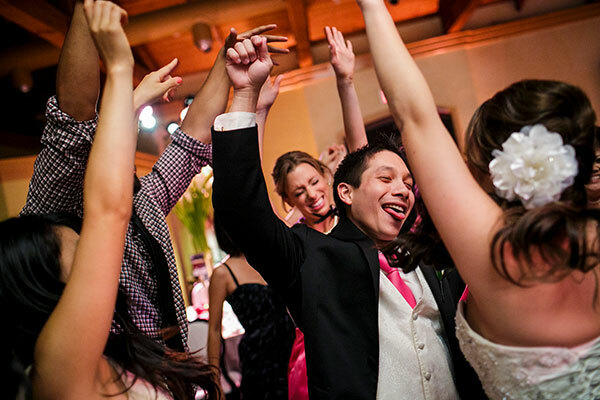 And here’s the awesome bonus with booking a weekday wedding – finding wedding vendors will be way easier. You won’t be competing for all the Saturday timeframes, so you’ll have your pick of the lot. These two simple adjustments to your location timeframe and your wedding date can make a BIG difference on your budget. And if you save money on your wedding venue and location you’ll have more to use throughout your wedding. Which means less stress and more fun! Want to learn how to plan your wedding on your budget? So you create the wedding you really want in the easiest way possible. Wedding Wednesdays Q&A: What Does a Venue Coordinator Do?